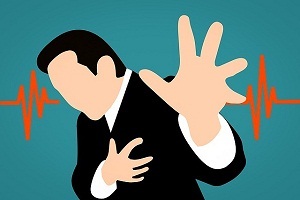 Coronary heart disease is a heart disease which is a result of building up of plaques in the arteries. This plaque then makes flow passages narrower, or blocks them completely and stops the flow of the blood therein. This also increases the chances of having a cardiac arrest or heart attack and stroke. The heart is a muscular organ that works as your body’s circulatory pump. 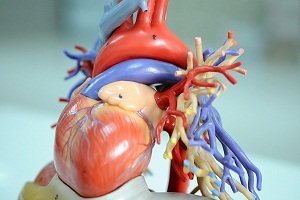 It takes in deoxygenated blood through the veins and delivers it to the lungs for oxygenation and then pumps this oxygenated blood into the arteries. 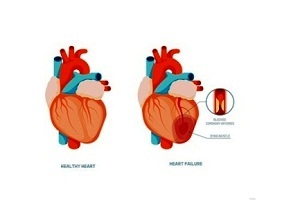 In coronary heart disease, the heart does not function properly. Learn more about your heart. 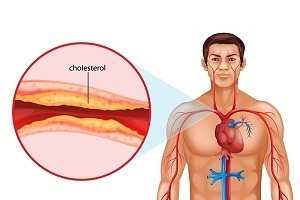 Coronary artery disease, also called as coronary heart disease, is a chronic condition that affects millions of Americans. It is caused as a result of plaque buildup over a period of time. The arteries, which are initially smooth and elastic, get plaque deposited on their inner walls. This makes them rigid and narrowed. 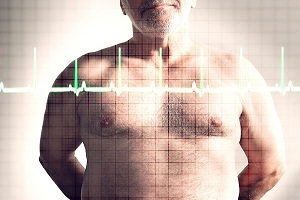 No single test can diagnose whether you have coronary heart disease. If the physical examination and blood tests indicate that you may have it, he will recommend one or more of several available tests. These tests include such as electrocardiogram, echocardiography, stress testing, CT coronary angiography, and cardiac catheterization. Treatment for coronary heart disease involves multiple things. It is usually treated through lifestyle changes, drugs, and certain medical and surgical procedures. Angioplasty is a common procedure that is used to open the clogged arteries. 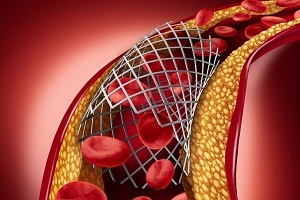 Stents can be placed to keep them open after the procedure. Lifestyle changes are important in managing the disease. A heart murmur is the sound of the turbulence of the blood flow in your heart. It isn't a disease in itself but may indicate an underlying heart disease. 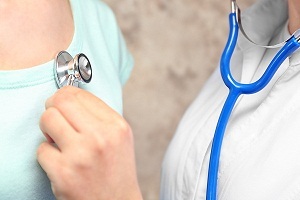 Patients who have abnormal heart sounds or abnormal heart murmurs may show symptoms or signs of the underlying disease. Heart Rate by Age: What is a Good Heart Rate as You Age? 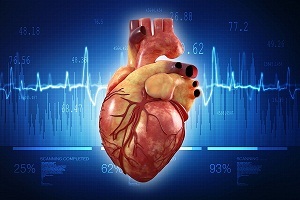 Heart rate (also called as pulse) is the number of times your heart beats every minute. The average resting heart rate (that is when you are sitting or lying calmly) slows down progressively through childhood toward adolescence. Read this article to know your average normal heart rate according to your age. Sharp pain in chest can be caused by anything from usual muscle pain to a serious heart problem and should not be ignored. 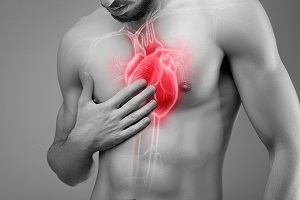 In some cases, it can require a medical emergency if it is due to a heart disease. This is particularly important if you are at a high risk of coronary artery disease. 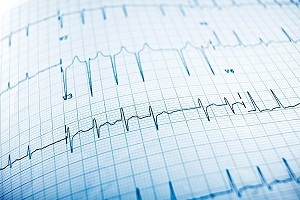 What is an Electrocardiogram (ECG or EKG Test)? An electrocardiogram (EKG or ECG) is a test that measures the electrical activity of your heart. The heart's electrical activity can be measured by electrodes placed on the skin. The electrocardiogram can measure the rate and rhythm of the heartbeat, and provide an evidence of blood flow to the heart muscle.